Cinnaminson Township Committee approved a resolution at its April 2 work session meeting that awarded a contract for remediation work at the site of the former Barone’s Service Station. Mayor Howard “Bud” Evans said the work is part of the project involving Lidl’s takeover of the old Garden State Inn location on Route 130. Lidl is a German chain of discount supermarkets. Prior remediation at the site of the former gas station wasn’t complete, Evans said. The $117,340 contract was awarded to The Ambient Group, LLC, of Sewell, according to the ordinance. Ambient provides environmental consulting, construction and remediation services, and its client list includes the National Park Service, Philadelphia Gas Works and Atlantic City, according to the company’s website. The Barone’s site is located on Route 130 near Highland Avenue. • Township Committee discussed the municipality’s contract with the Palmyra Ambulance Association, a nonprofit organization that provides emergency medical services for Palmyra, Riverton and Cinnaminson. There appears to be a dispute over when the township’s three-year contract with the association went into effect. Evans said he wanted to resolve the issue by meeting with the Cinnaminson fire chief and the president of the ambulance association. “I’m going to take that under my wing as the liaison to public safety,” Evans said. Representatives from the township’s fire department also requested copies of the ambulance association’s monthly reports dating back to the start of the contract. 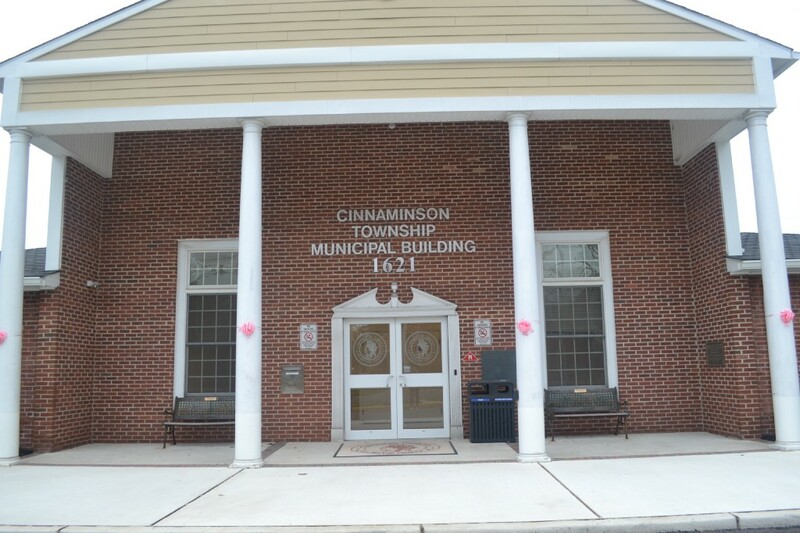 The fire department has previously proposed starting an ambulance service for Cinnaminson. Though based in Palmyra, the ambulance association, which dates back to 1921, maintains a substation on Riverton Road in Cinnaminson. It responds to about 3,000 calls a year, according to the organization’s website. • Township Committee also approved a resolution extending the temporary budget period through May 21. Evans said the extension was necessary to take care of some record keeping issues.